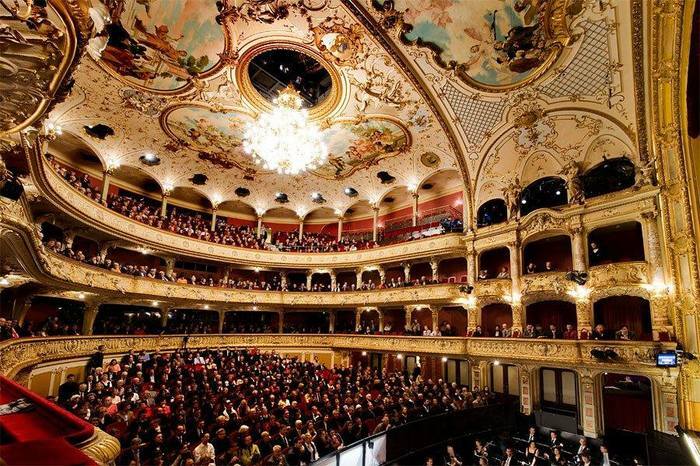 The Zurich Opera House has repeatedly demonstrated its importance to the world of opera. During the period of his exile from Germany, Robert Wagner staged the majority of his performances here, including the first international showing of Parsifal. After the original opera house, the Aktientheater, burned down in 1834, famed architects Ferdinand Fellner and Hermann Helmer rebuilt it in 1891. The new Zurich Opera House (Opernhaus Zürich) has stood ever since, and for many years held all of Switzerland’s main operas, dramas, and musical events. Though a separate building for dramas was constructed in 1925, the Zurich Opera House has continued to shine. 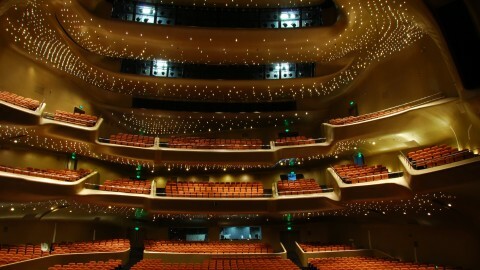 It is a small theater, with just 1,100 seats. What it lacks in size it makes up for in intimacy, its exceptional opera and ballet, and diverse repertoire—which includes a range of contemporary works and classical performances from the likes of Mozart and Verdi. It also stages around 250 performances each year, and has featured some of opera’s biggest stars, including Cecilia Bartoli, Edita Gruberova, and Vasselina Kasarova. 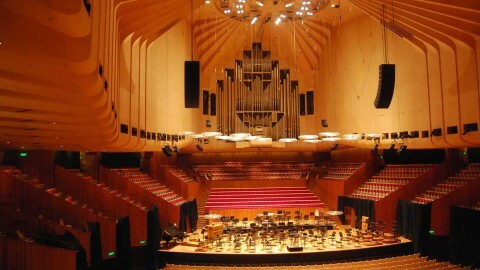 For such reasons, it is acknowledged as one of the premier operas in the world. It was even awarded Best Opera Company in 2014 at the International Opera Awards. Restaurant Belcanto is located inside the Opera House. It is open for lunch and dinner. For those looking to relax and have a drink, the Piazza Terrace at Restaurant Belcanto is the perfect spot. To avoid the long queues, it is possible to order drinks and snacks before the show. 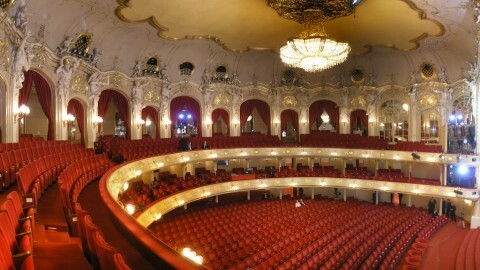 In addition to performances, there are a number of balls held at the Zurich Opera House through the year. Coming soon is the Offen4 Ball, the New Year’s Eve Gala, and the Opera Ball Benefit Gala. They are lavish and exciting events. For those wishing to get more involved, attend a Monday Discussion event at the Restaurant Belcanto. It is a great opportunity to join into a vibrant community of opera lovers. The Zurich Opera House also releases its own magazine via the online service ISSUU. The magazine is called MAG, and can be read online by visiting the Zurich Opera House website. Gift Opera Vouchers can be purchased for friends. Opera glasses can be obtained, via a deposit. 11 am to 1,5 hours till curtain up.